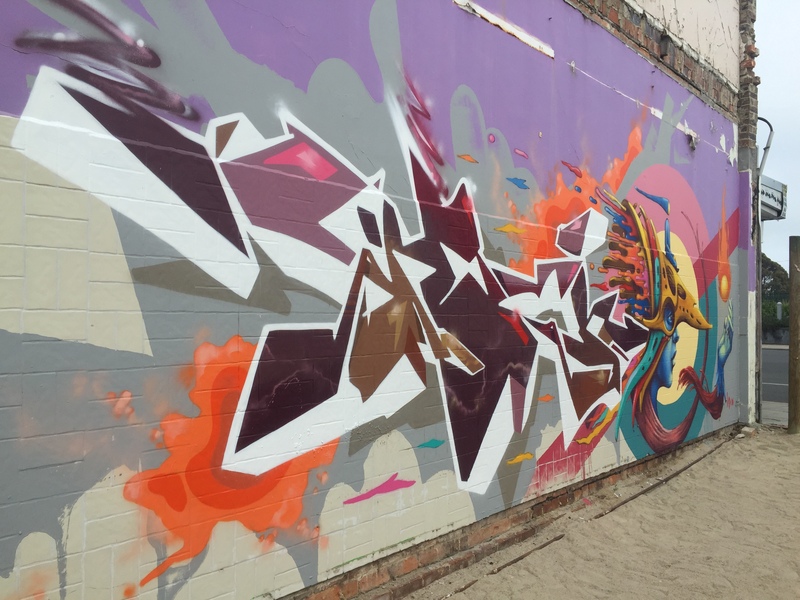 In November 2016 I painted two walls in Morwell (Latrobe valley Victoria. 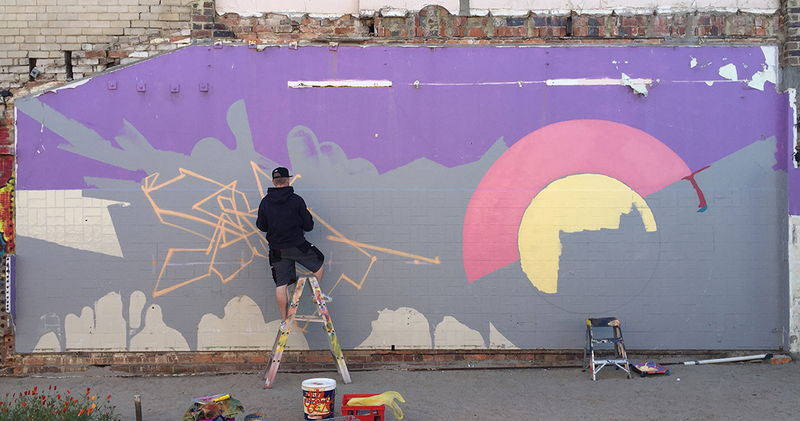 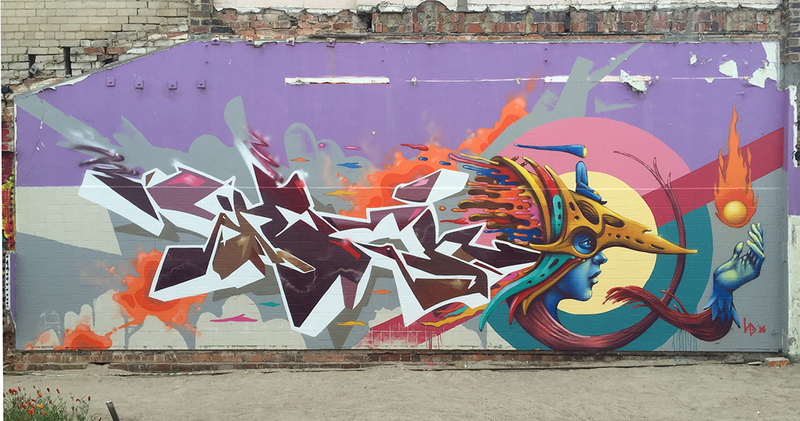 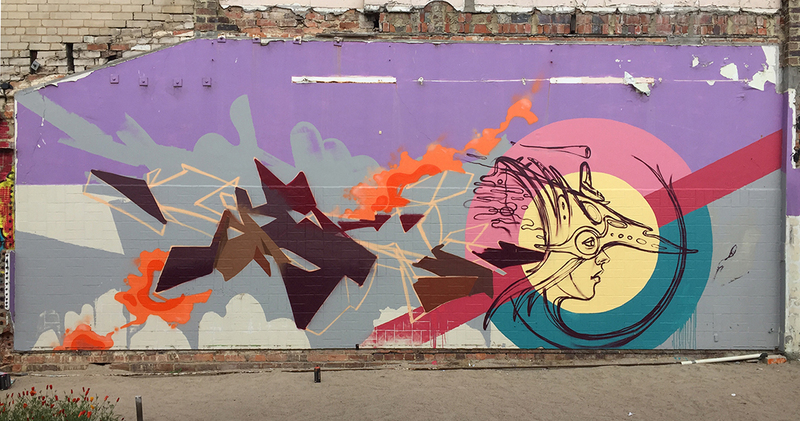 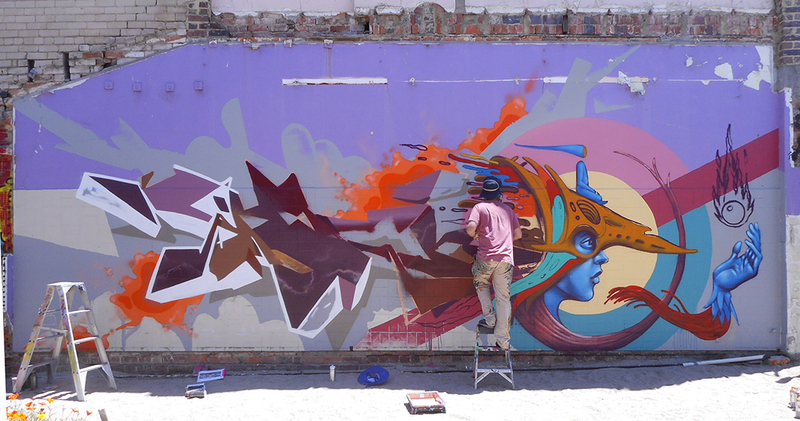 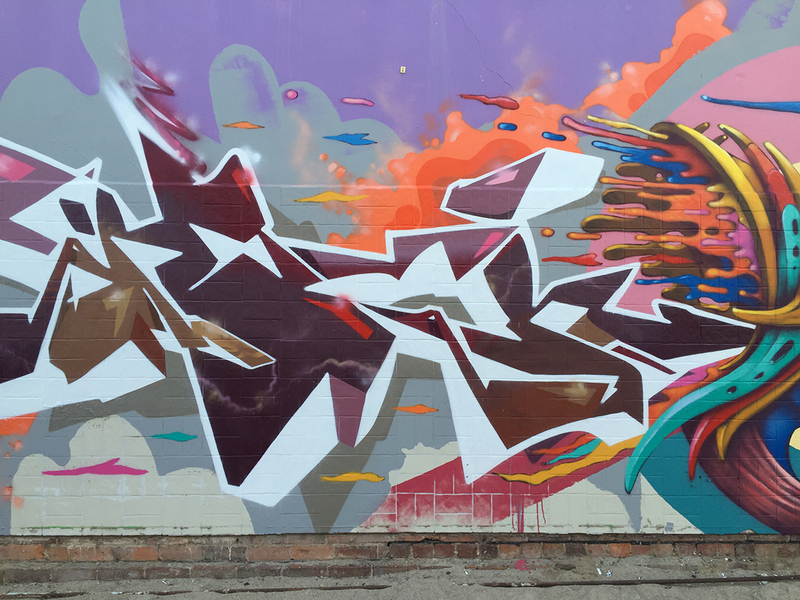 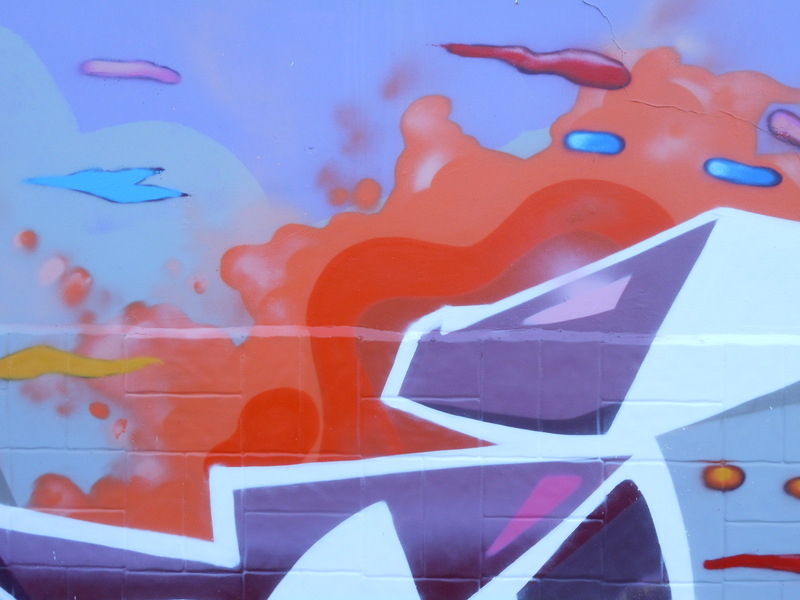 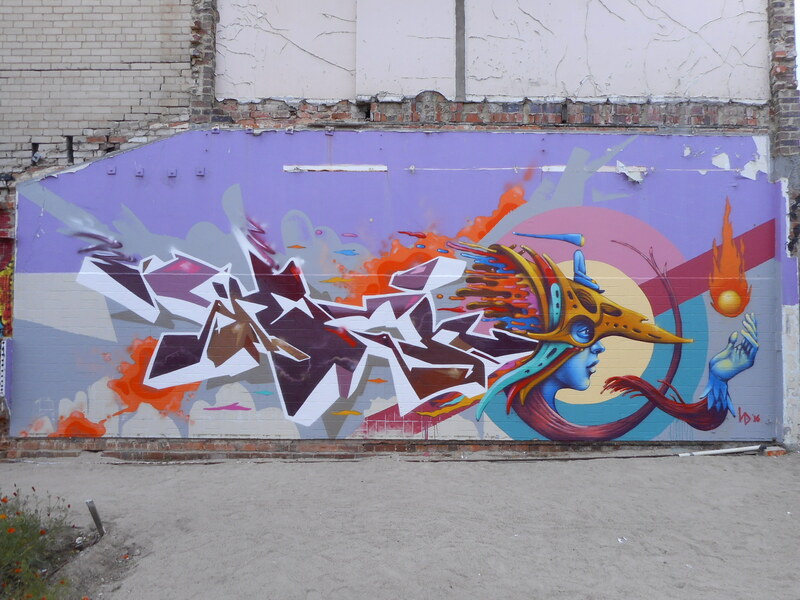 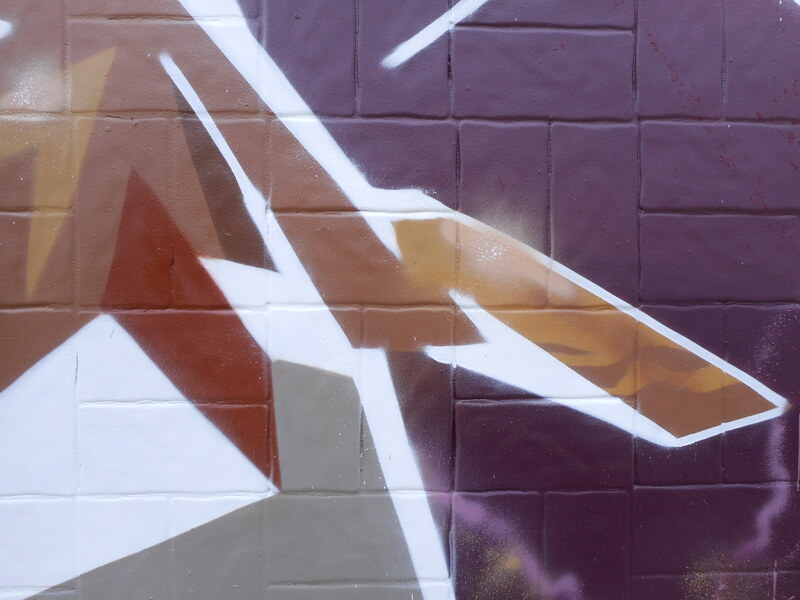 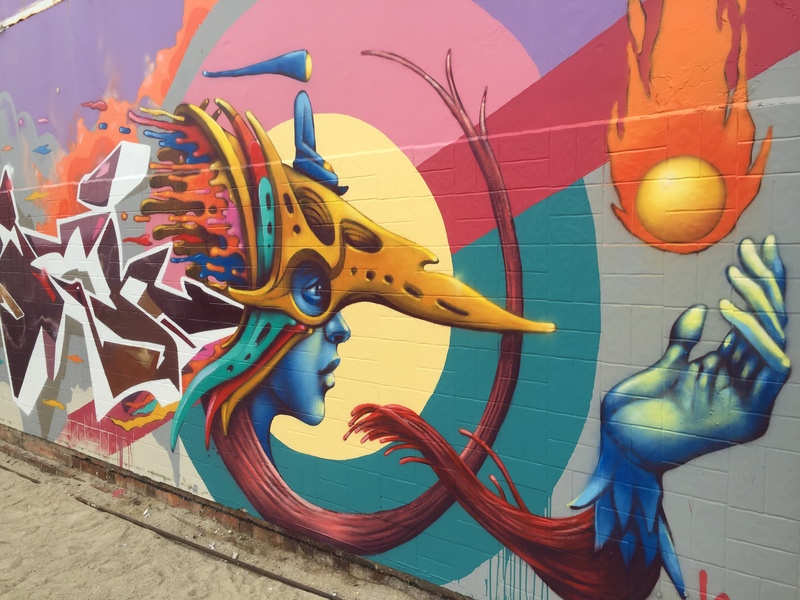 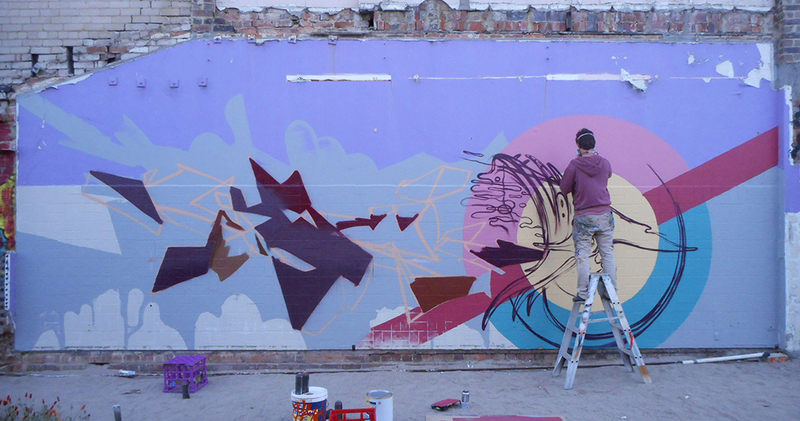 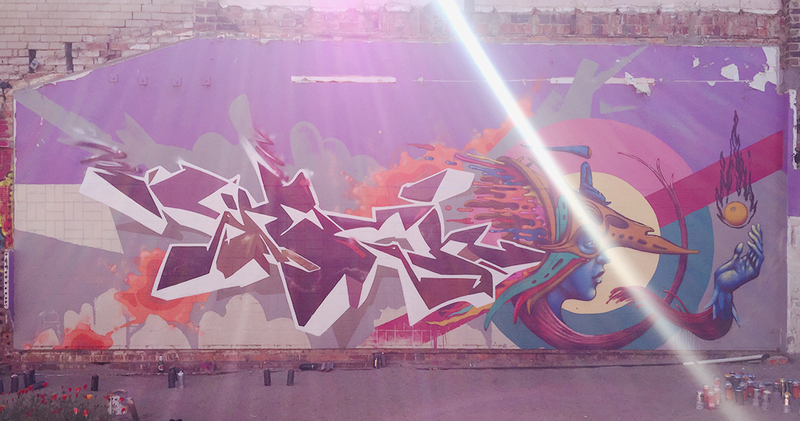 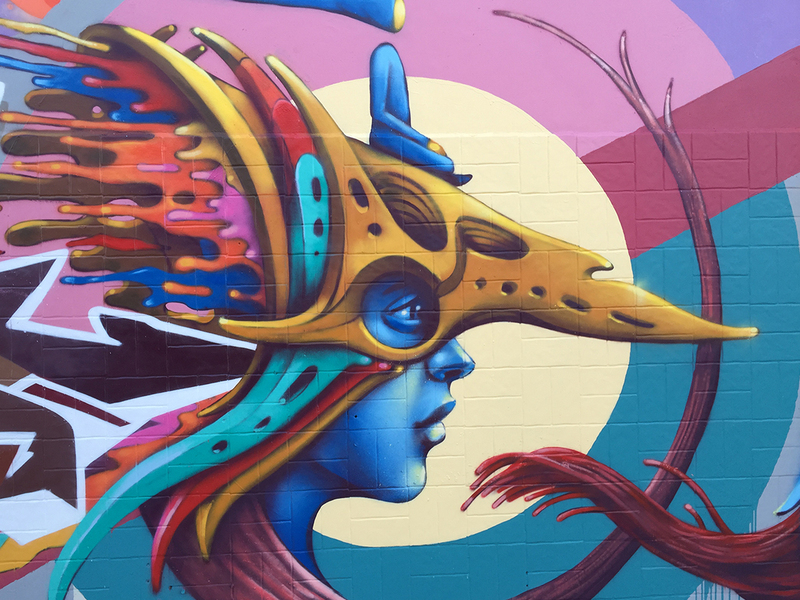 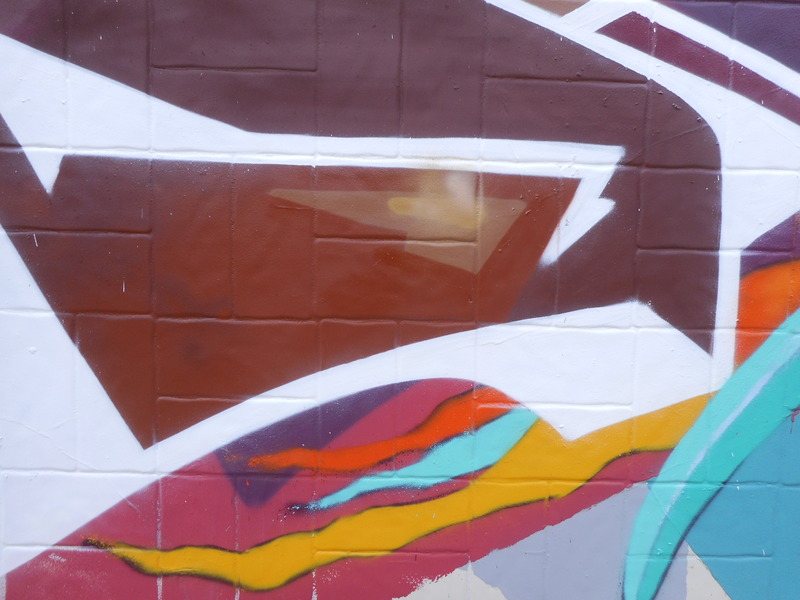 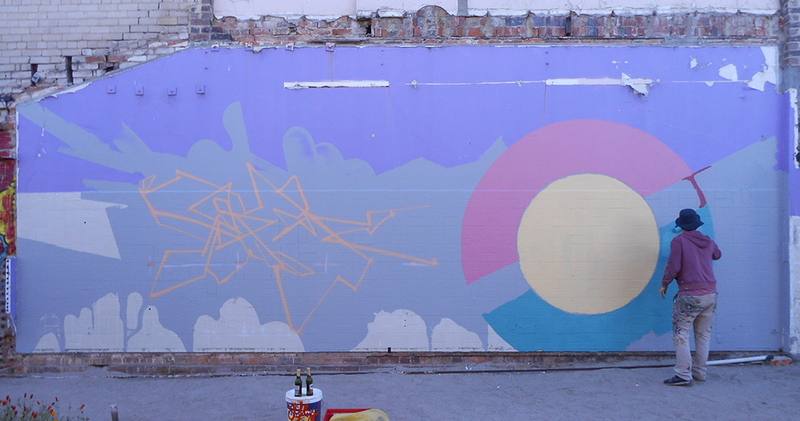 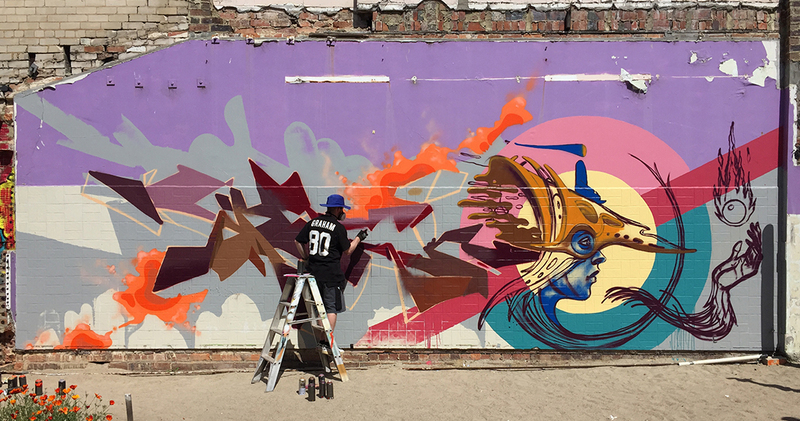 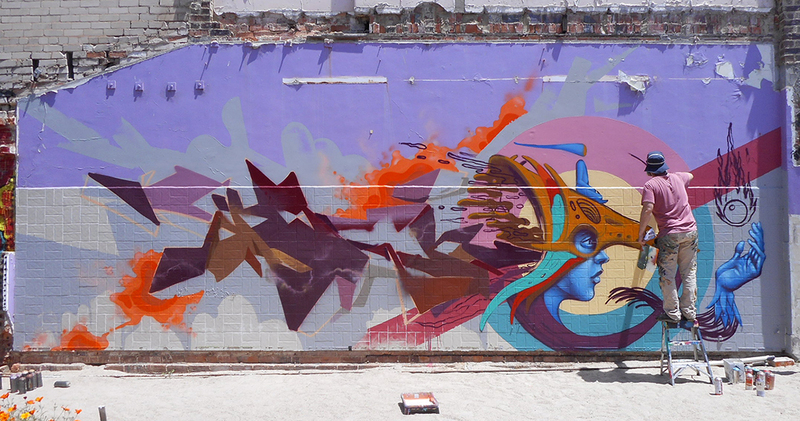 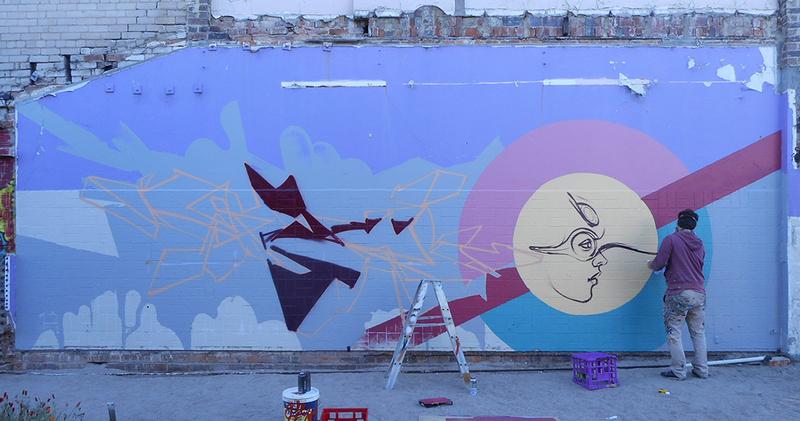 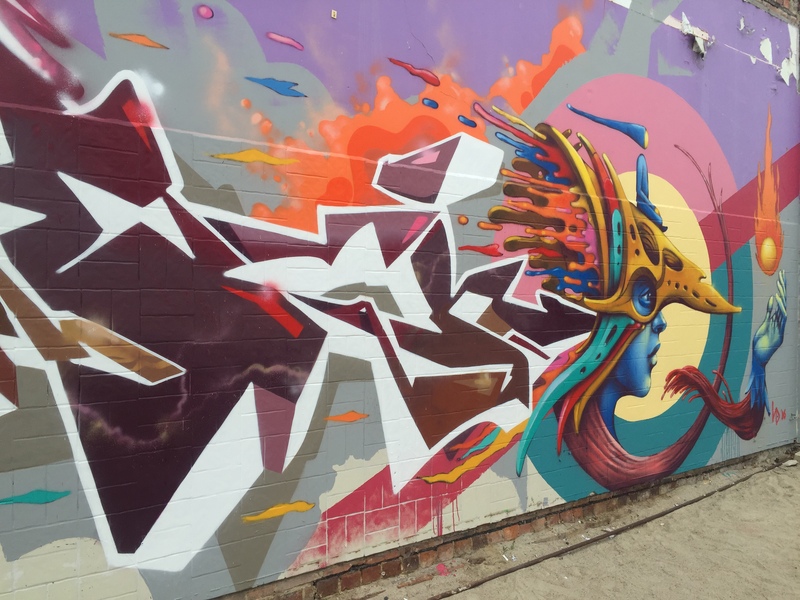 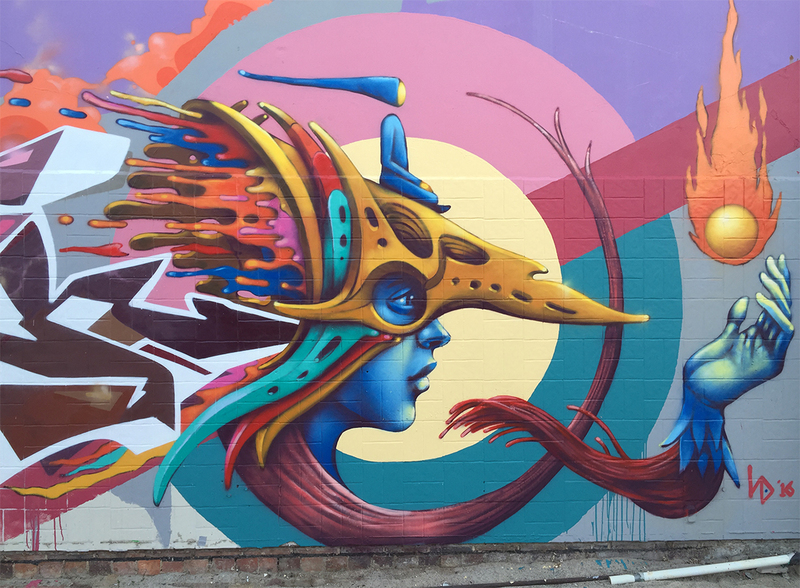 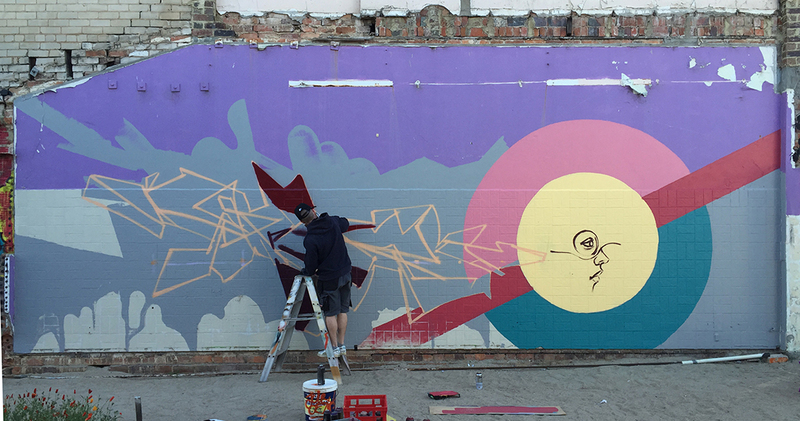 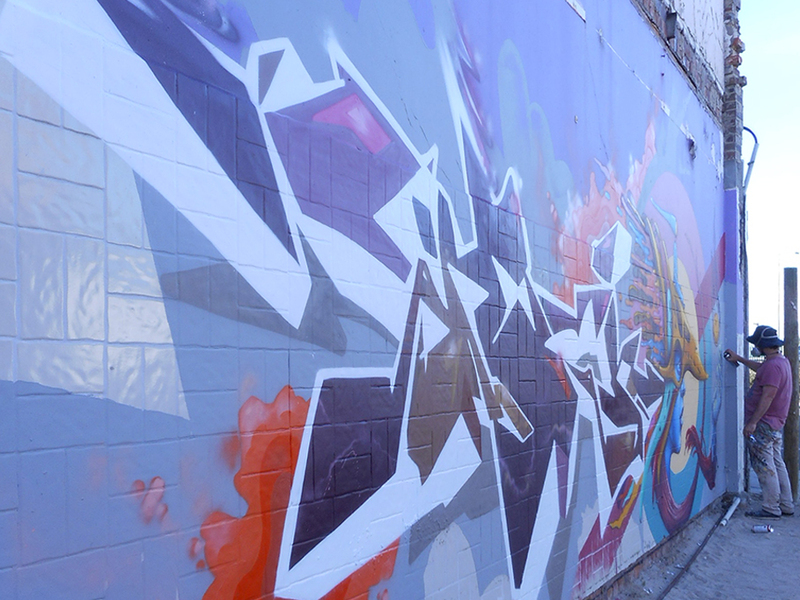 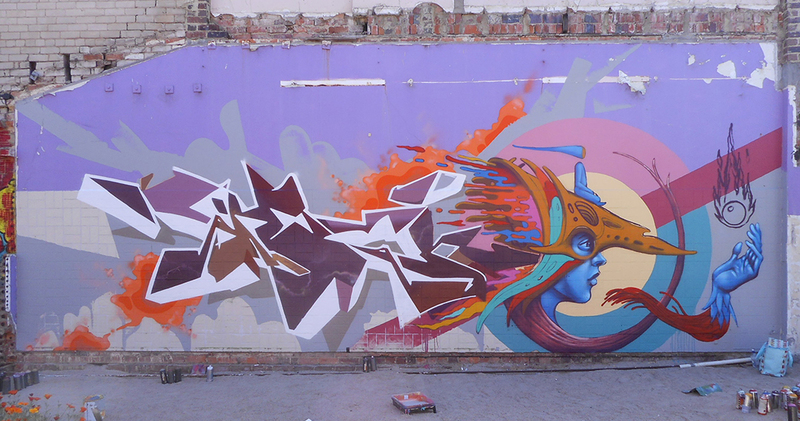 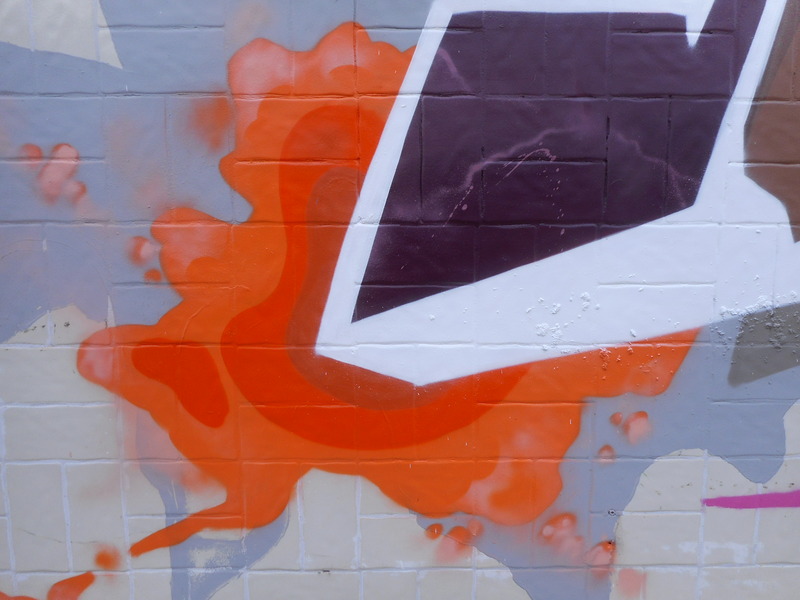 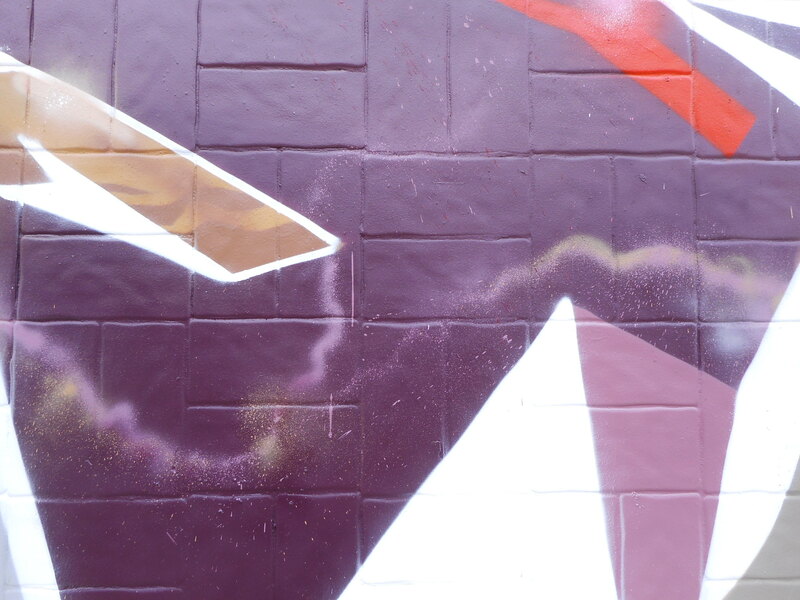 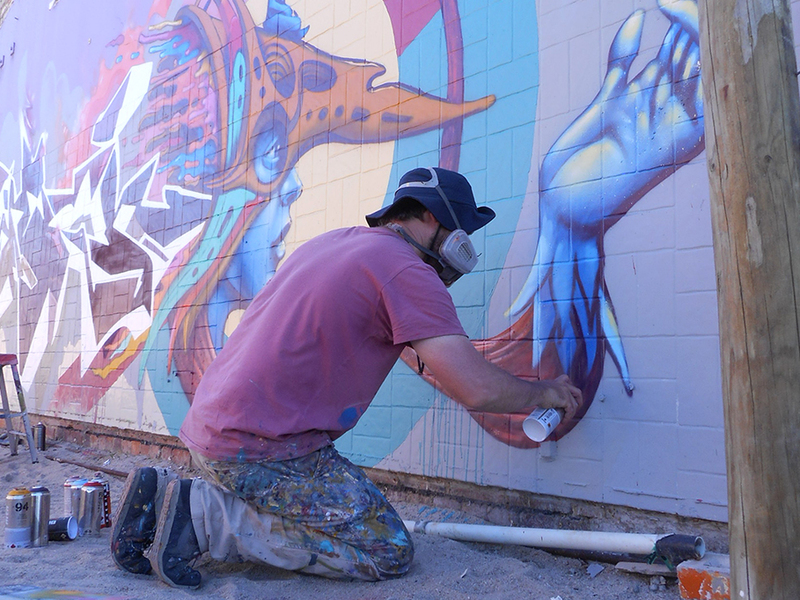 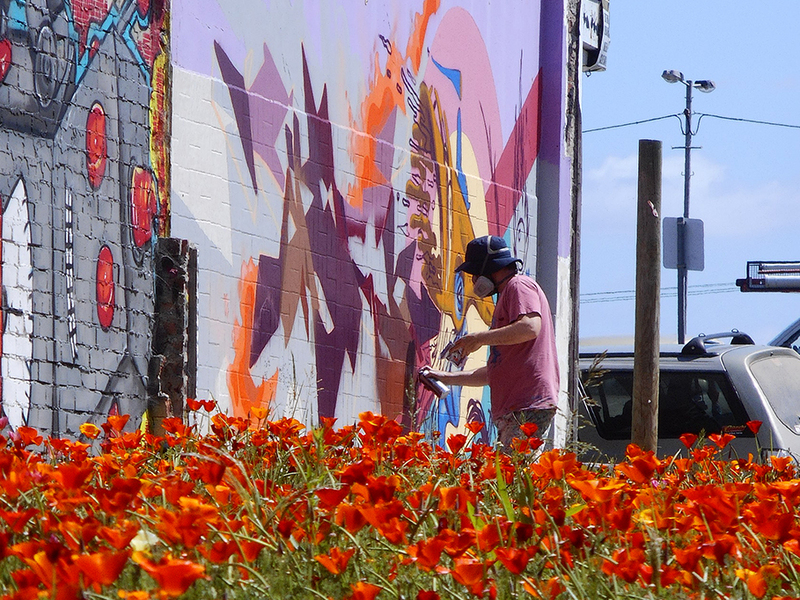 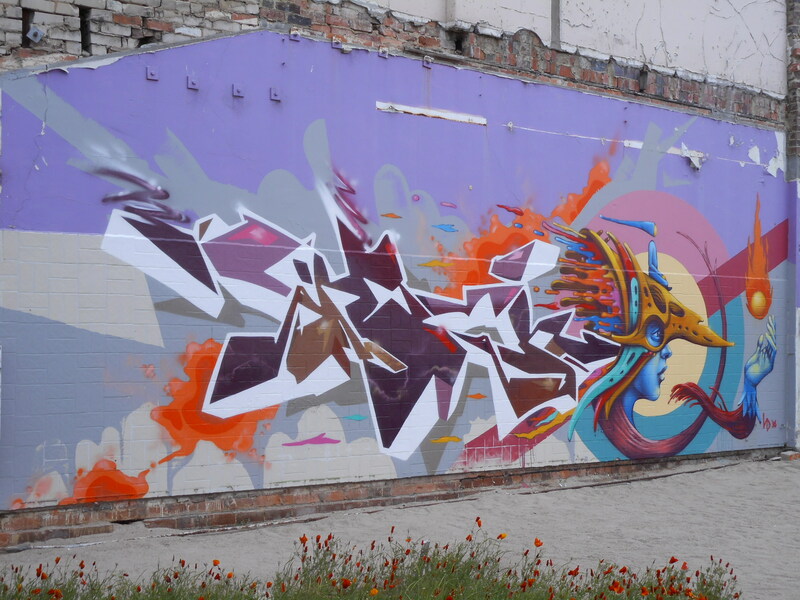 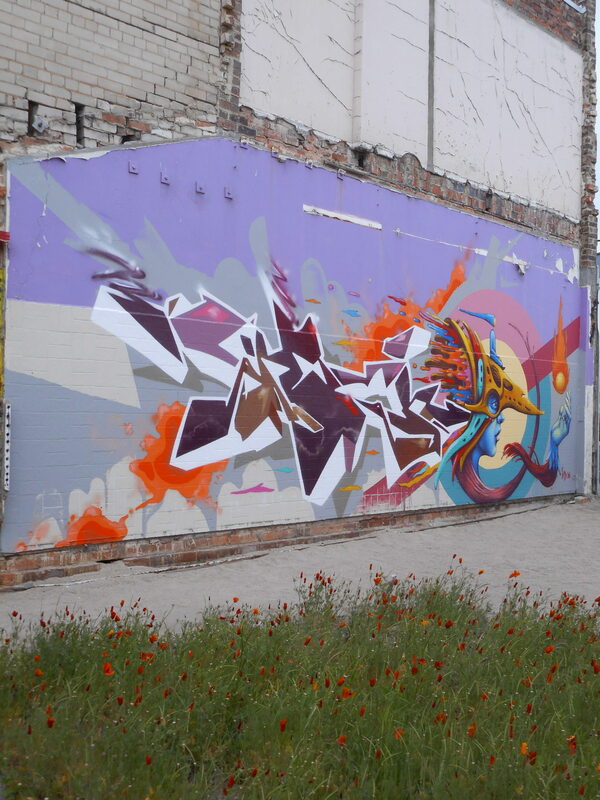 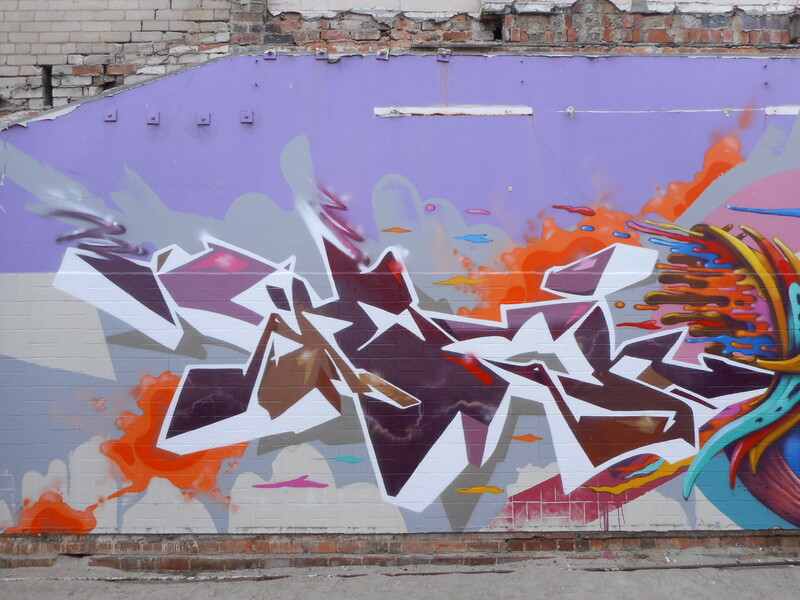 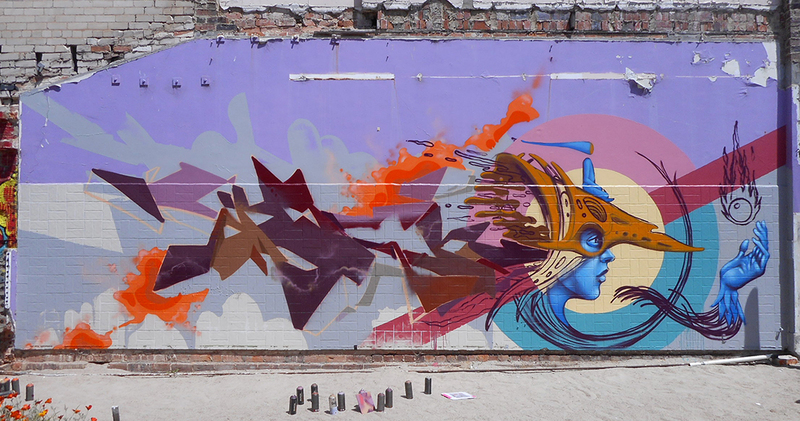 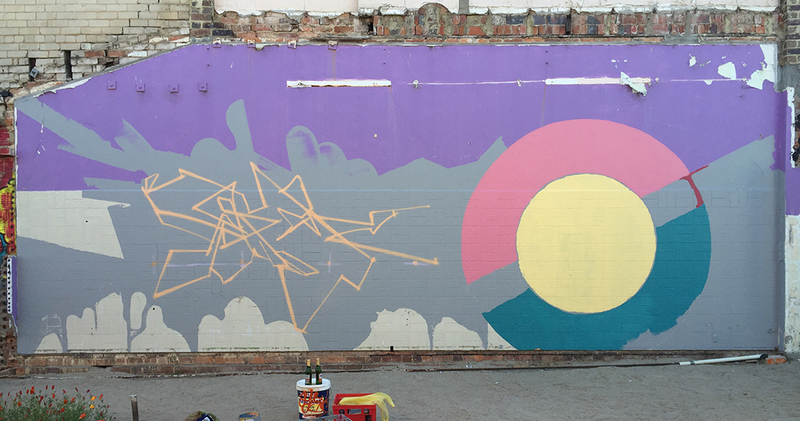 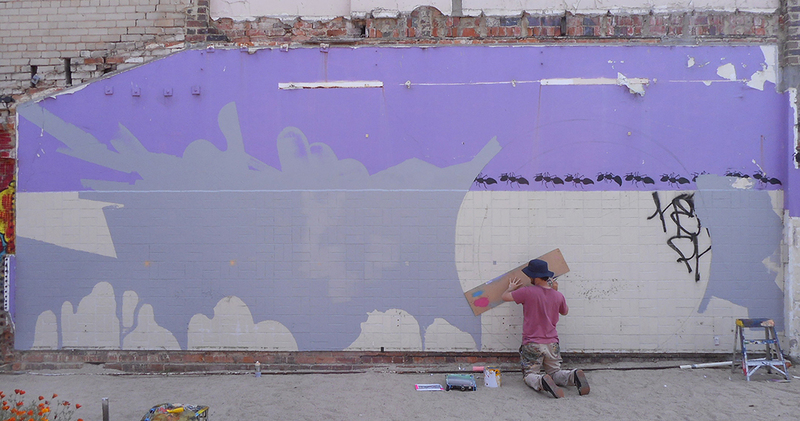 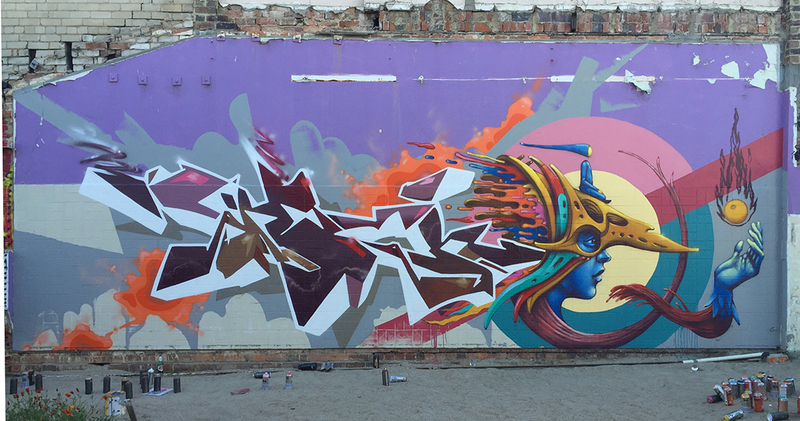 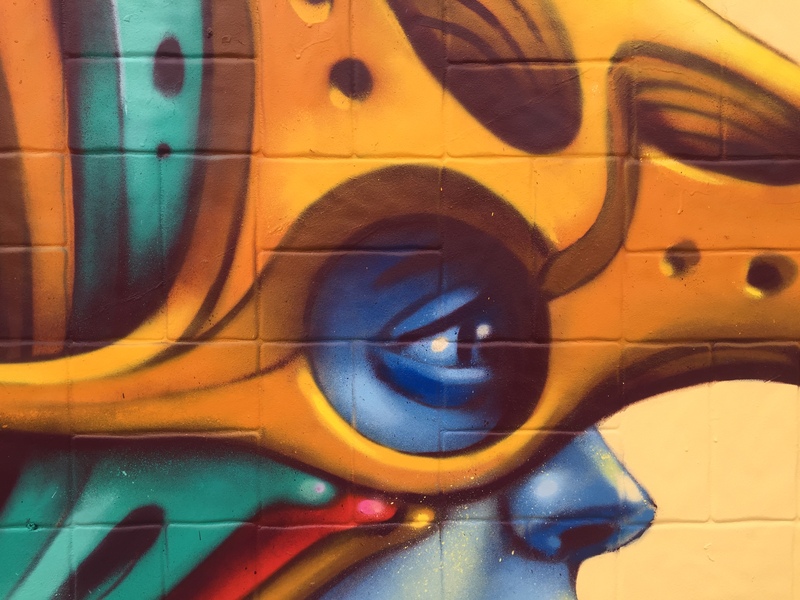 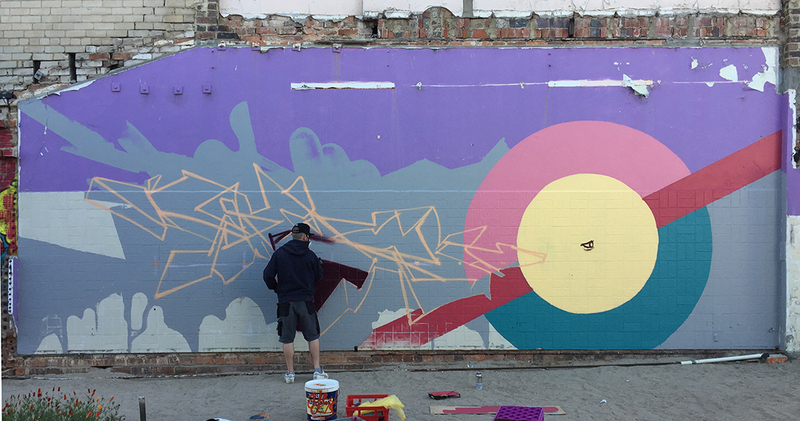 This one was a collaborative mural with Melbourne’s Shmek One – a fun wall with complete creative freedom! 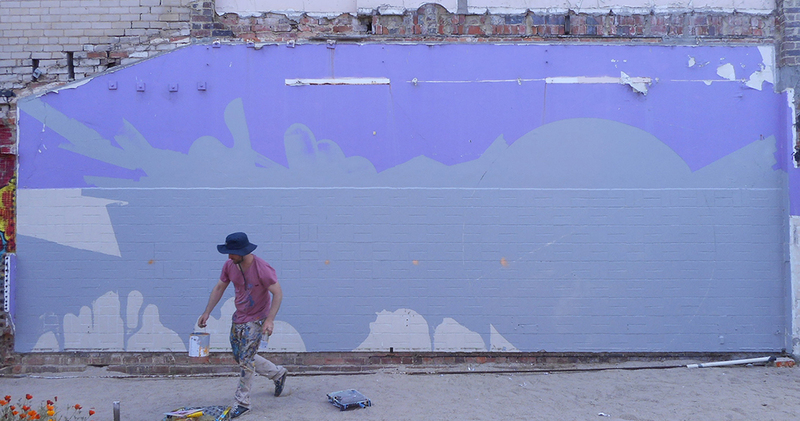 Here’s a process video of the work, and below are progress shots, and wide and detailed shots of the finished wall – Enjoy!